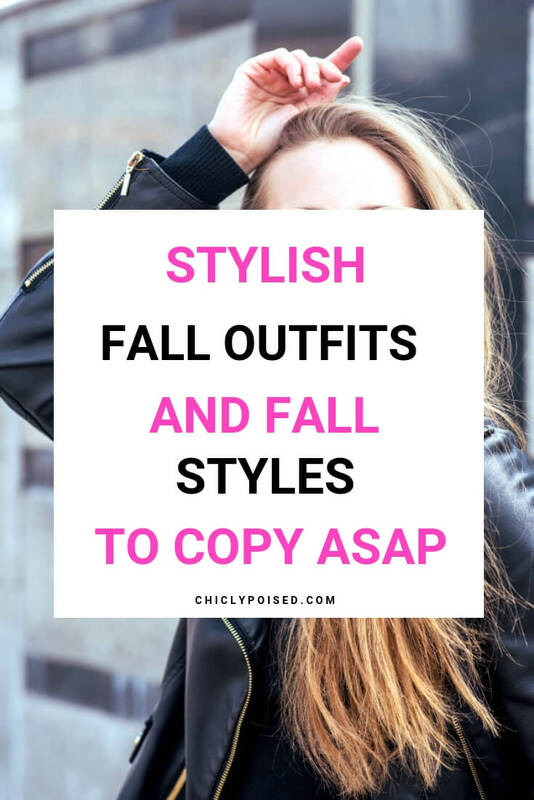 Spice up your fall style with these stylish inspirational fall outfits and fall styles this fall! 20+ stylish fall outfits and fall styles await you. Enjoy!